Google is working on a new project called Android Go to expand its numbers on devices. Presently, there are about 2 billion Android devices in use. 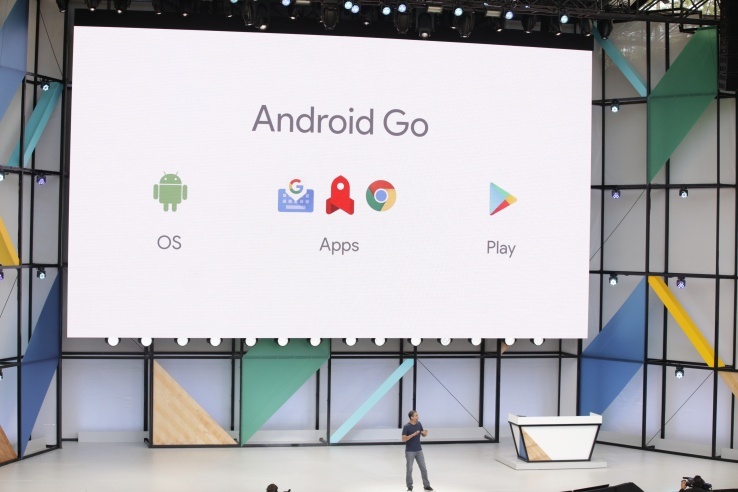 The Android Go is expected to expand this number further by targeting low-end devices. As Google is also working on Android O, Android Go is presented as the lightweight version of it. It will come with optimized apps and Play Store. The idea is for it to run on cheap devices with low memory. The apps on the OS should be less than 10 megabytes. This is a good news for many phone users in Nigeria and other third world/ developing countries where there are a lot of low end devices and data is still expensive. YouTube Go, an optimized version of the popular YouTube, allows you preview a video before you actually load it. This way you can quickly decide if you want to watch the video or not.